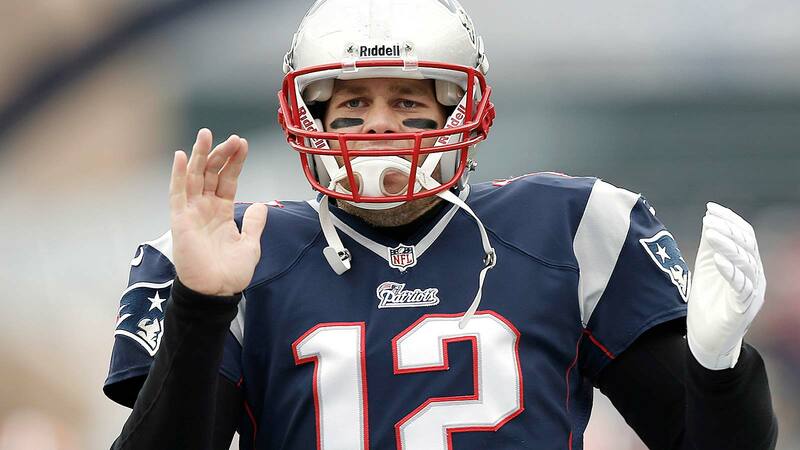 Tom Brady and the New England Patriots are enjoying a bye week after securing the No. 2 seed in the AFC playoffs. So how is the QB spending his Sunday without a football game? Like a lot of fathers, playing with his family.